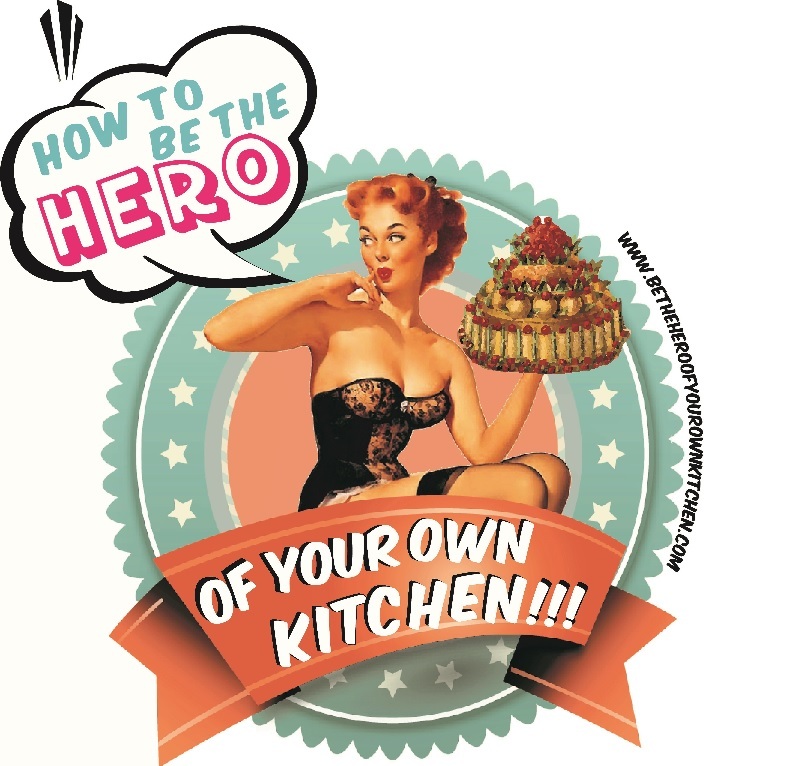 Lavender Shortbread | How to be the hero of your own kitchen! Who doesn’t love a good crumbly shortbread with a nice cup of coffee in the afternoon? 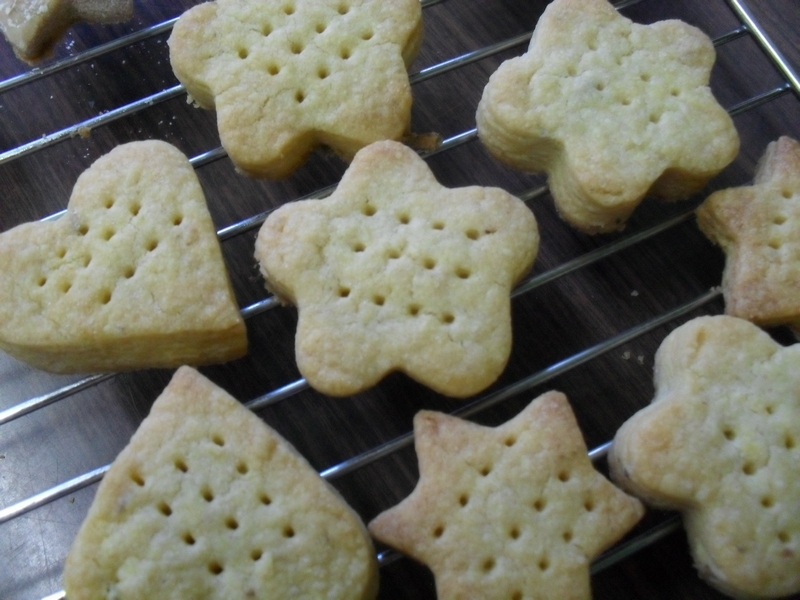 Like most great pleasures in life, shortbread is very simple, flour, butter, sugar and salt. This tiny biscuit has been delighting us since medieval times when it was also known as “biscuit bread”. Why is it “short”? Short is referred to a crumbly yet compact texture, opposite to that of bread which is the product of kneaded dough that has developed elastic gluten. Shortbread is a type of “Biscuit” which means twice cooked, however nowadays we only bake it twice at a low heat to dry and cook the flour without burning it. 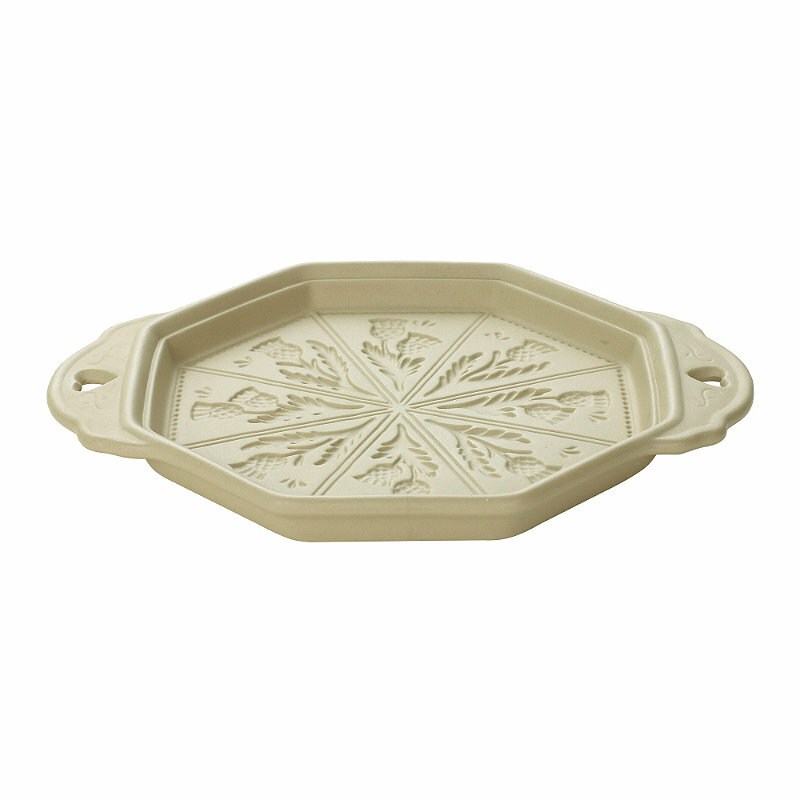 In Victorian times shortbread regained a status as a luxury product, fancy clay moulds became fashionable to shape big and small pieces for special occasions such as Christmas presents and weddings. Legend says that Mary, Queen of Scots had a sweet spot for crisp and buttery shortbread spiced with caraway seeds. Although most people prefer the classic recipe, there are many ways to spice up shortbread by adding extracts, spices such as cinnamon, ginger and cloves or infusing the dough with seeds. To give them fresh and herbal notes I have used lavender seeds, they make a nice change to an otherwise “wintery” treat. In a bowl mix the sugar, salt, lavender seeds and flour, add the diced butter and without heating it too much, rub it quickly with your fingers, after one minute you should have a crumb-like mix, now add the egg yolks. Mix quickly without kneading it, the dough should look even. Shape it into a ball, cover with cling film and chill for 10 minutes. Bring out the dough, dust your working surface with flour and roll out using a rolling pin. You can make them as thick as you want, but usually 1.5cm works fine. Cut out using a cookie cutter or a cookie stamp/cutter. Transfer to a baking sheet and bake for 15 minutes. You can also flavour your shortbread with rosewater, lemon or orange zest, cardamom, etc. To add some texture you can mix in chopped walnuts, pecans, cranberries or pistachios. Which combinations have you tried? Do you have a favourite? Previous PostPomegranates: a story of devotion, luxury and mystery.